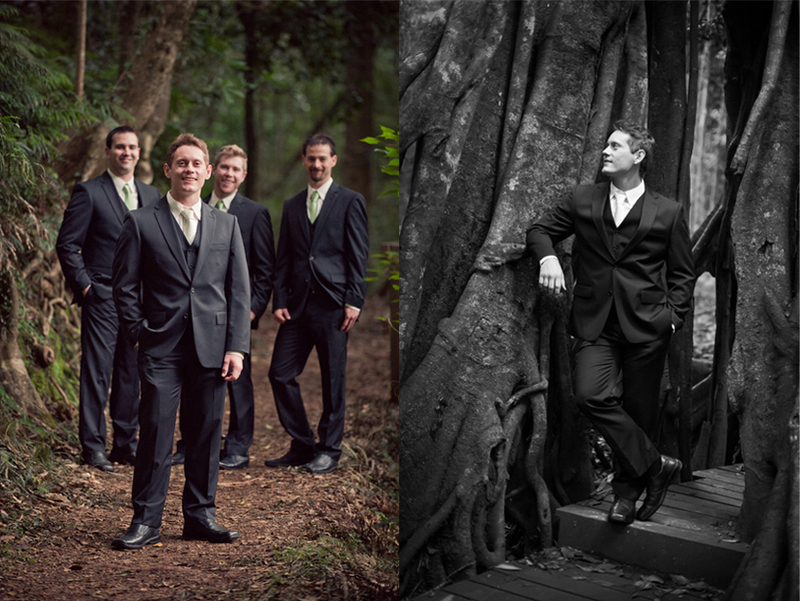 The Bunya Mountains is such an amazingly beautiful place...and one of my most favourite places to photograph weddings. 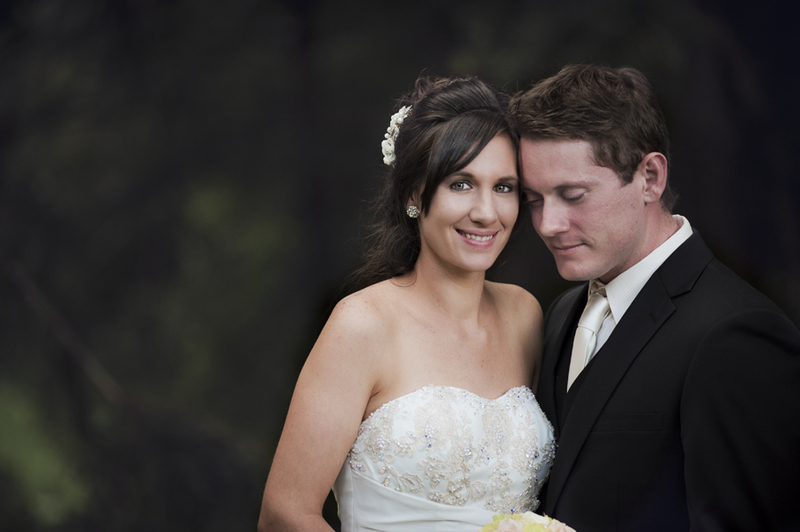 The wedding of Luke and Melissa was just stunning and blended in perfectly to the beautiful surrounds of the Bunya's. 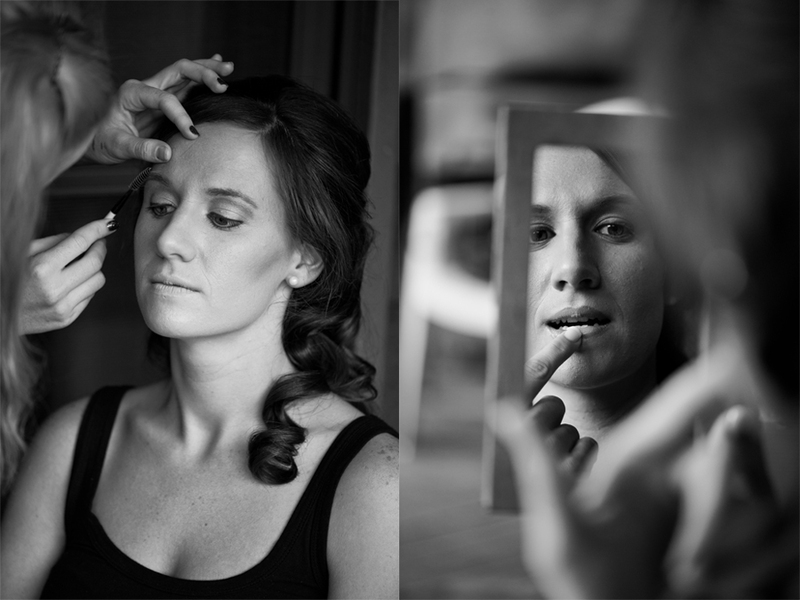 They all got ready in the gorgeous and cosy swiss-style chalets that are the trademark of the mountains...and bathed in the most stunning light - perfect for portraits! 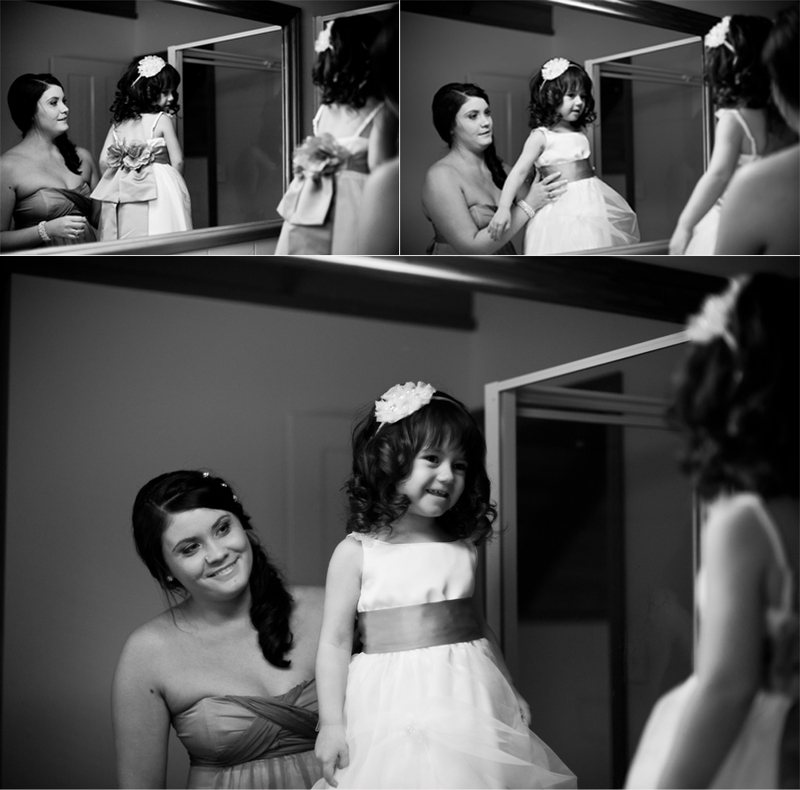 Luke and Melissa's little girl - checking herself out in the mirror. So cute!! :) Helping mum get ready! 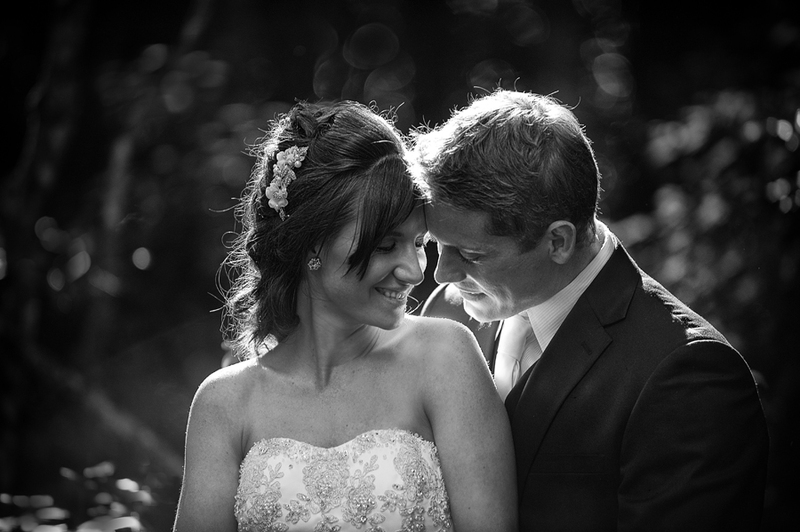 The soft light and a short walk through the rainforest made for some gorgeous portraits.